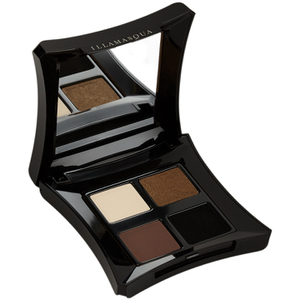 Illamasqua’s dynamic range of eyeshadows palettes makes applying eye make-up effortless and fun. 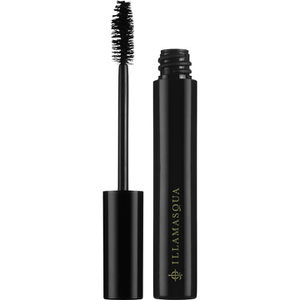 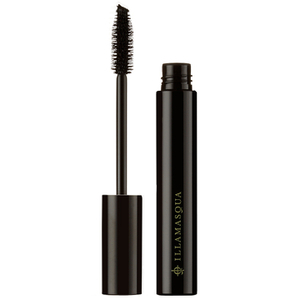 Enhance the look with intense eyelashes - just reach for one of the mascaras to turn up the volume. 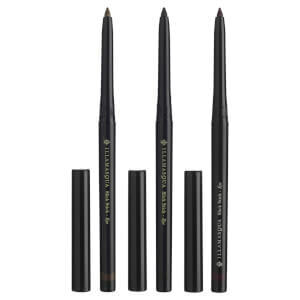 And what’s a bold look without defined eyebrows? 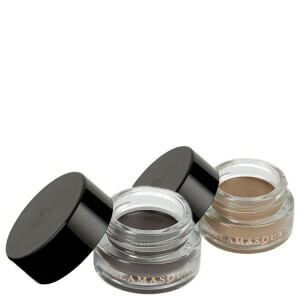 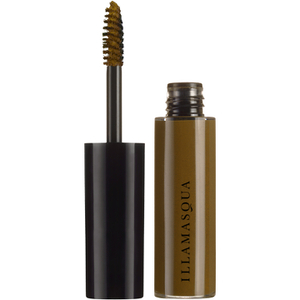 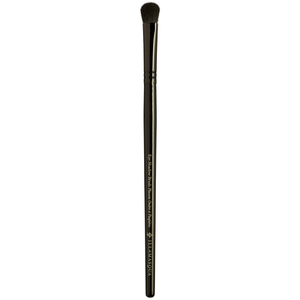 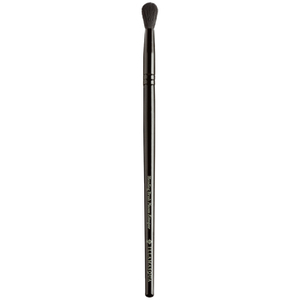 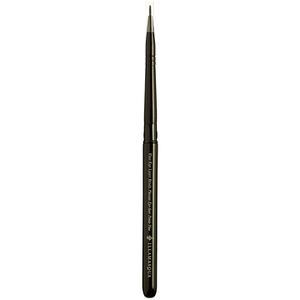 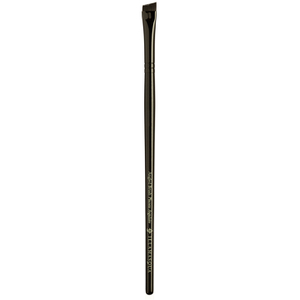 We recommend the best-selling Brow Gel and Brow Build.